Can RegTech keep up with FinTech and Data Protection requirements? FinTech refers to ‘Financial Technology’ that has been growing over the previous decades. In the past, people had to go to the bank to take out cash or make a payment. Nowadays, ATM machines and online banking is a given. The ability to make cash transactions is constantly at our fingertips via our Smartphones. RegTech, on the other hand, refers to ‘Regulatory Technology’ that helps companies to comply with their ever increasing regulatory responsibilities. Following the 2008 financial crisis, financial regulations have certainly become stronger leading to further development in RegTech to minimise risk across financial companies. Bring in the General Data Protection Regulation, which raises the standards of data protection across the EU and beyond, and we find ourselves in need of better Regulatory Technology on the data front. Is the technology available for companies to identify when systems are being hacked or data is breached? Can all companies identify which data was accessed and be able to submit data breach notifications within 72 hours? 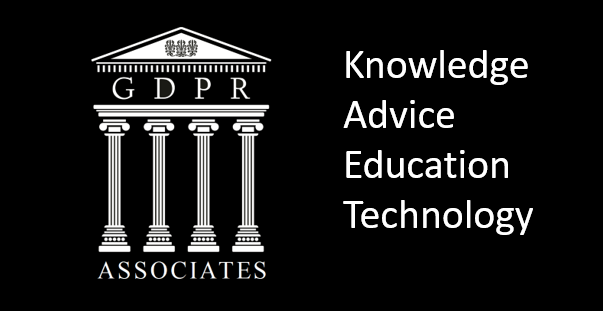 Is the required Regulatory Technology readily available to companies so they can fulfil the GDPR requirements easily?